PESHAWAR -- Khyber Pakhtunkhwa (KP) is curtailing hepatitis B infections among children through at-birth vaccinations, provincial health authorities say. Health care in the region has been seen improving overall ever since militants were ousted in an army operation in 2014. Taliban militants destroyed at least 300 health facilities in KP and the Federally Administered Tribal Areas (FATA) between 2005 and 2014, causing serious health problems for residents. Babies born in public hospitals now get their first dose of vaccines almost immediately after birth, KP Director General of Health Services Dr. Ayub Roz explained. 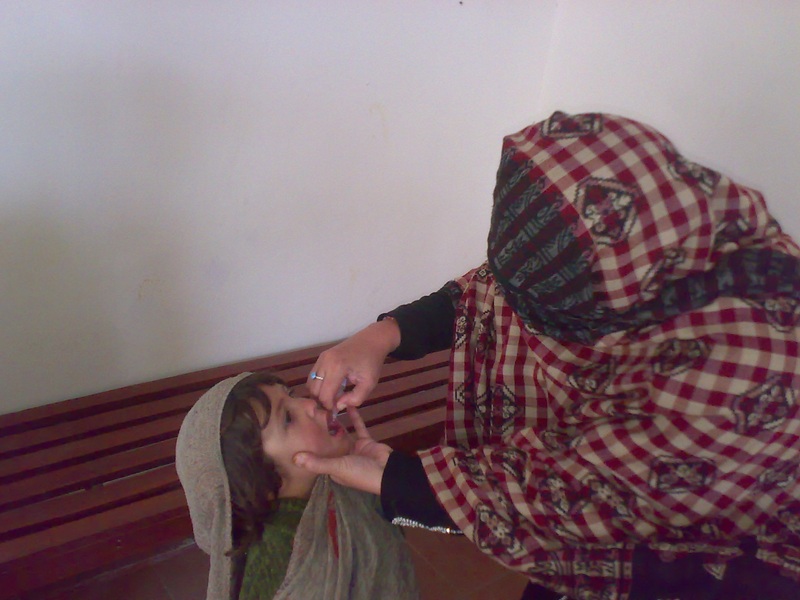 The vaccination of newborns in KP started two years ago and is meant to protect the next generation from the virus. 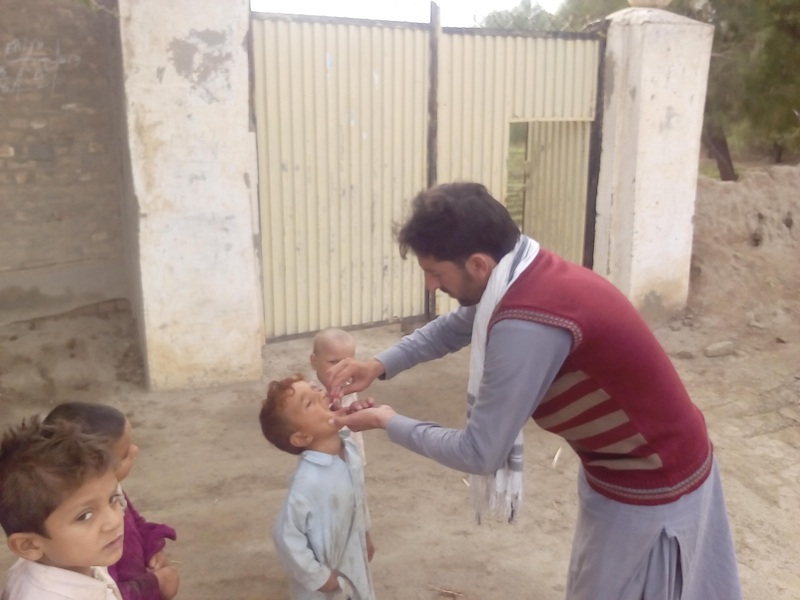 Vaccination at birth matters because once someone becomes infected with hepatitis B, there is "no treatment for children or for adults", he told Pakistan Forward. "We inoculated 97,000 newborn babies in hospital labour rooms in 2017 and 80,000 in 2016," he said. "The decline in hepatitis B incidence became possible through effective vaccination, which is administered free of cost," he said. According to the Pakistan Medical and Research Council, 4% of Pakistani children below the age of 12 are infected with hepatitis B.
KP's vaccination drive appears to be lowering the rate of infection in the province. The latest research has revealed that only 2% of children in the province have hepatitis B, according to Dr. Kalimullah Khan, manager of the KP Hepatitis Control Programme. "The decline in cases is because of vaccination," he told Pakistan Forward. KP is the only province in Pakistan to have started vaccination of newborns at hospitals. "Other provinces are replicating our programme in their hospitals because of its good results," Khan said. "Vaccination is effective in 98% of cases," said Khan. "It is the only option as the disease has no treatment." Hepatitis B vaccination protects against the virus for at least 20 years and is likely to be effective for life, according to the World Health Organisation. Children require three doses of the vaccine: the first they receive in hospital within 24 hours after birth, while the second and third doses -- at the ages of three months and six months -- are administered at immunisation centres situated in public hospitals and during door-to-door campaigns by health workers. The KP Health Department supplies public hospitals in the province with the vaccines quarterly. The Health Department's budget for the vaccination programme for 2016-2018 is Rs. 300 million ($2.7 million). "We have already trained nurses involved in deliveries so they can immunise the newborn babies soon after birth," Khan said. "Alongside vaccination, we have also held a campaign to inform the public about preventing the ailment among children," he said. "We are campaigning to have parents to bring their children to hospitals for circumcision and to pierce their nose and ears using sterilised instruments," he said. "Children shouldn't be taken to unauthorised clinics or hospitals, where contaminated syringes and instruments can infect them." 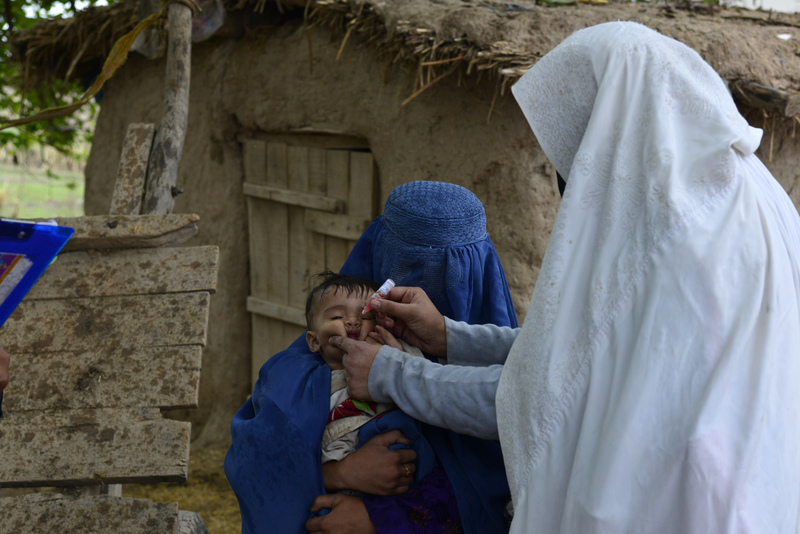 Pakistan's tribal areas are nearly polio free after military operations defeated the militants, health officials say.